Congratulations! 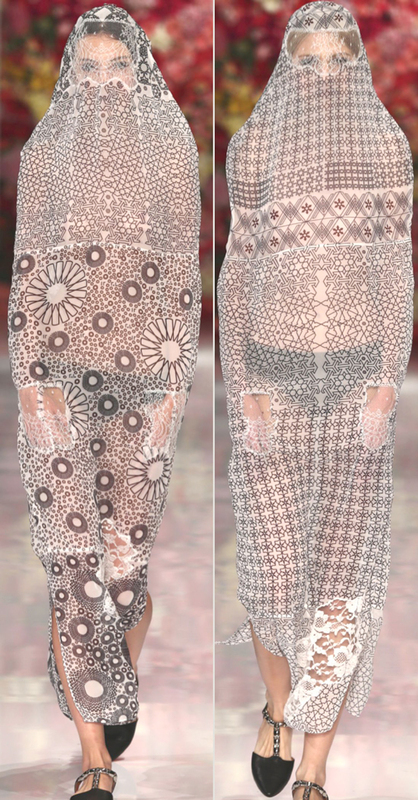 Sasha Nassar, which i had as a student in her first year of studies in fashion design at Istituto Marangoni in Milan campus, won the womenswear prize of London Graduate Fashion Week, which was attended by designers from 16 international schools, outside UK. Sasha, that after the first year in Milan, studied in London and then in Paris, always in Marangoni, hit the prestigious jury for her outfits, rich in contrasts and cultural conflicts between the west and the east. 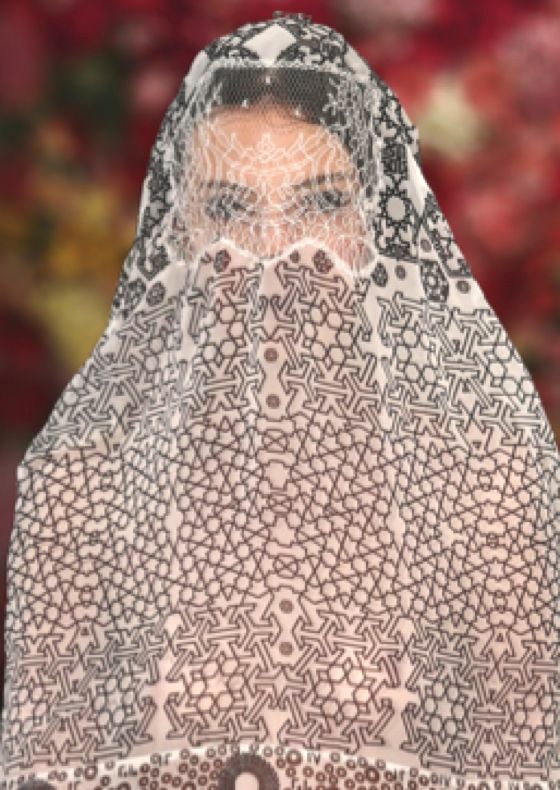 Beautiful fabrics with textures and patterns that veil and unveil her women. As a reward, Sasha will create a capsule collection for Muuse that will be presented in London and Paris Fashion Week S/S 2014.